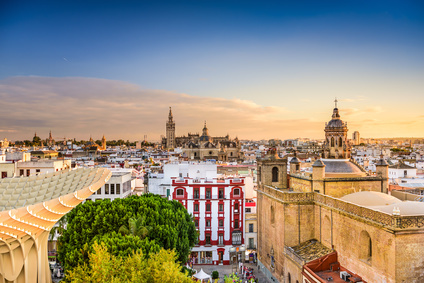 It comes as a surprise to many that Seville (in Spain) is actually the closest big city to Portugal’s Algarve. 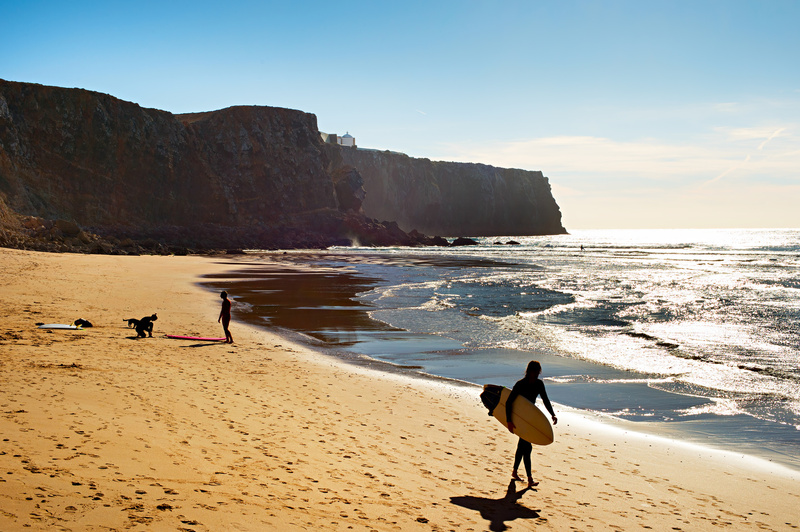 It’s nearer than Lisbon, and from the East Algarve can be reached in under two hours. 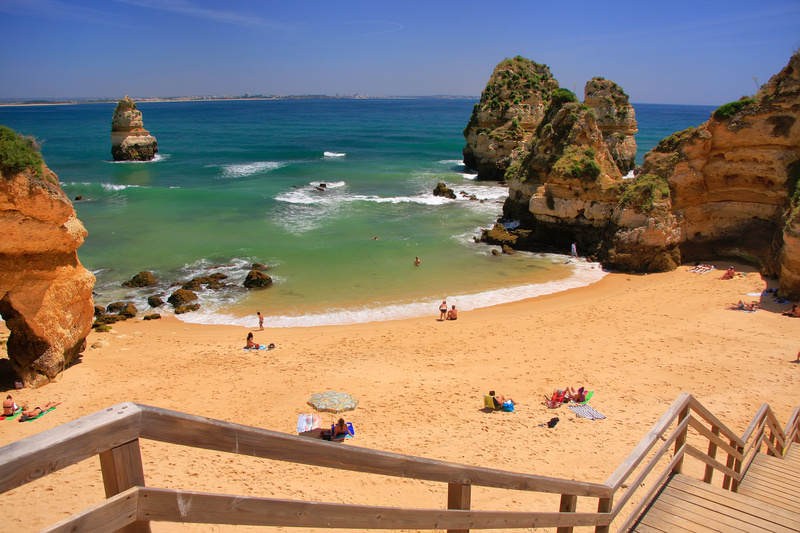 So, what’s the best way to get from The Algarve to Seville? Despite the relatively short distances involved, getting to Seville by public transport is surprisingly difficult. 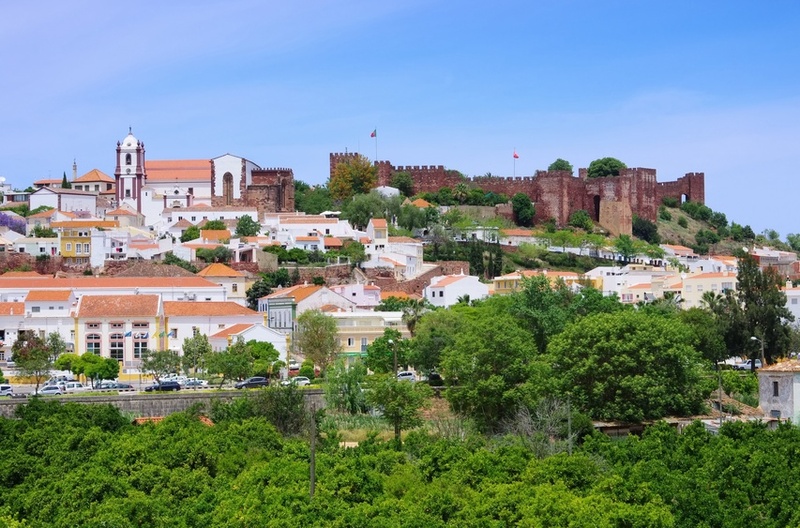 The Algarve’s train line terminates at the border town of Vila Real de Santo Antonio, and there’s no more working train line until Huelva, which is 60 km away. Unless you are a real train enthusiast, you’ll probably want to avoid this option; You’ll need to get a train along the Algarve, a boat over the river, then take a local bus to Huelva, followed by the train to Seville. It may be an interesting trip, but it will take most of the day! 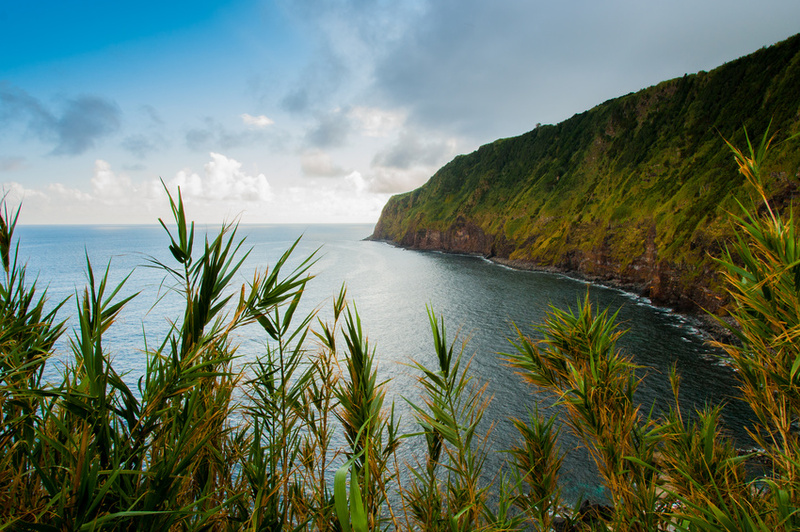 A bus all the way is an option, and there are routes from various towns including Albuferia, Faro and Tavira. However, as there are only a couple each day, a day-trip isn’t really viable, as you only end up with a few hours in the city. If you’re determined to visit Seville from the Algarve without your own transport, a day-trip tour is the best option. Yes, you will have to make an early start, but you will at least get a taste of the city, which is usefully compact for such a trip. Travelling to Seville in a hire car is arguably the best option. The Algarve’s A22 motorway becomes the Spanish A-49 as soon as you cross the border, and you’ll be on Seville’s ring road within about 90 minutes. The drive is stress free until you reach the city, but the ring road itself can prove rather daunting. However, once you’re in the city, there are parking options that are close enough to walk to the action. You may wish to consider an overnight stay, as Seville is one of those places that really comes alive after dark!